Spirit United strives to develop soccer players capable of competing at the highest levels of competitive youth soccer in Central Florida. This past year has been one of tremendous growth for the ACYS Spirit United Competitive Soccer. 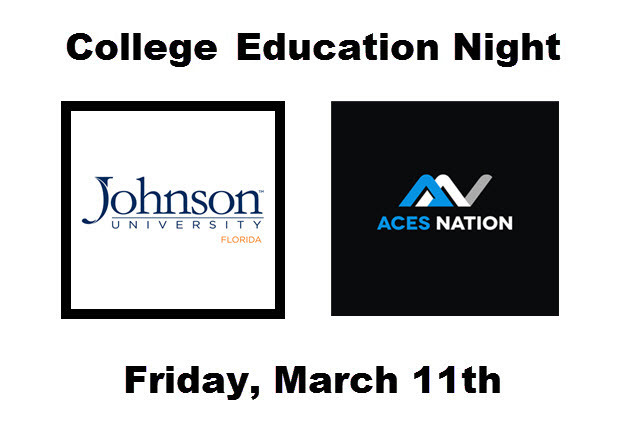 Please join us for the College Education Night on Friday, March 11th. We welcome both ACYS Spirit United players and parents to attend this exciting session, where you will learn more about the college recruiting process from two Johnson University Florida head coaches and a college recruiting expert from ACES Nation. ACES Nation focuses on providing education, tools and resources to college-bound players in the areas of college planning, nutrition, performance and recruiting. 6:30PM - 7:30PM Johnson University: Recruitment Process, Parents Education & more. Due to overwhelming demand, the registration for this event has been closed. We will be planning additional education nights in the future, please continue to check back with us.